Personal Details: Married to John Barker Cox (known as Jack), Edith was the mother of John Grant Cox (known as Grant) and Bryan Barker Cox, both of whom became RNZAF pilots. 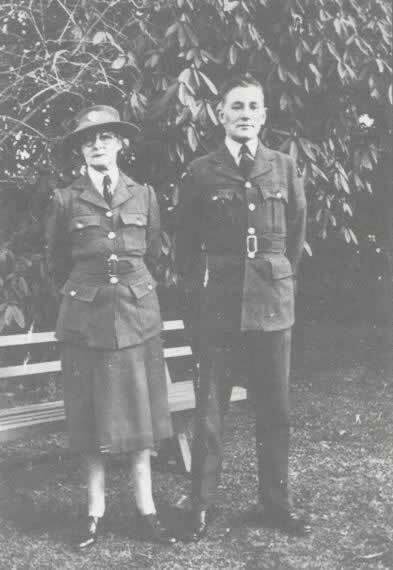 Service Details: Edith joined the RNZAF to work at her neighbouring station, the No. 1 Stores Depot at RNZAF Station Te Rapa. 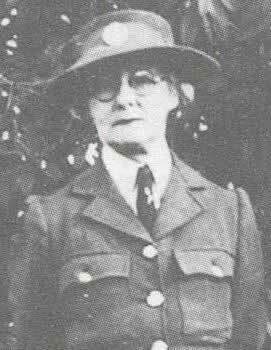 Having her home so close to RNZAF Station Te Rapa, Edith became the only Te Rapa WAAF allowed to live off-station. She would ride to work each morning on her son Bryan's old bicycle which she had cut down to make into a lady's bike. On the station Edith worked alongside another Cambridge WAAF, Olive Montgomery. Connection with Cambridge: Edith and her husband Jack Cox had owned a farm at French Pass, Cambridge, up until 1936 when they had shifted to Te Rapa to farm there. The Cox family was a long-established Cambridge family, and were related to the Peakes and Swaynes, also long-established Cambridge families.